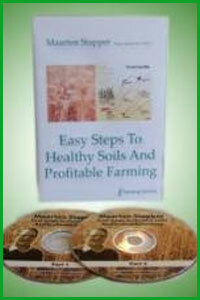 This is just one of the DVDs especially selected to create powerful changes for your farming. 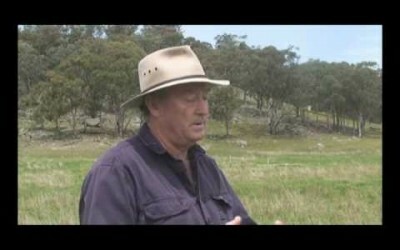 It is accompanied by a follow up Q&A discussion where Colin talks more about pasture cropping. 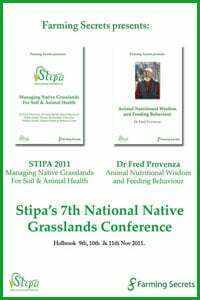 This gives you further information that is valuable after viewing the DVD. 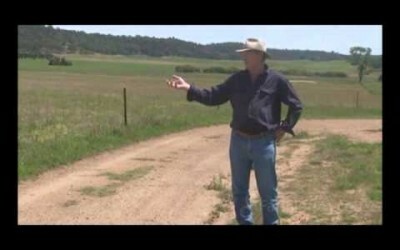 This ‘Fast Track Your Farming’ Package also includes the added bonus of a valuable telephone consult with Colin Seis where you will get 1 to 1 support. 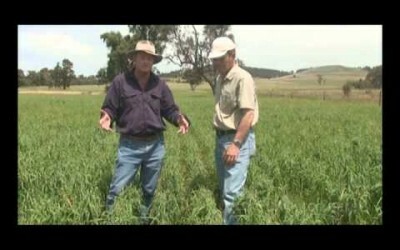 Do you have concerns about declining profitability, poor soil structure, dryland salinity, acidic soils and a growing number of herbicide resistance weeds? 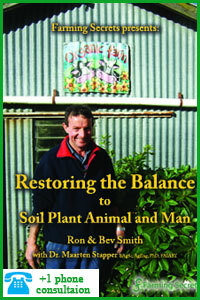 Colin did and he found not only a solution to all these problems but started saving money and spent less time farming. 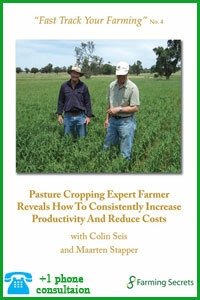 Colin is an expert in Pasture Cropping and is waiting to work with you on your farm concerns. 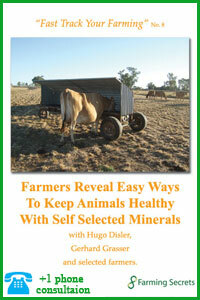 It’s quick, easy and economical. 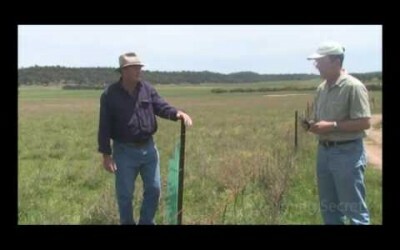 Colin shows how by using grow tubes from vineyards as plant guards for saplings is a cost effective way to protect them from livestock in the early years of maturing.